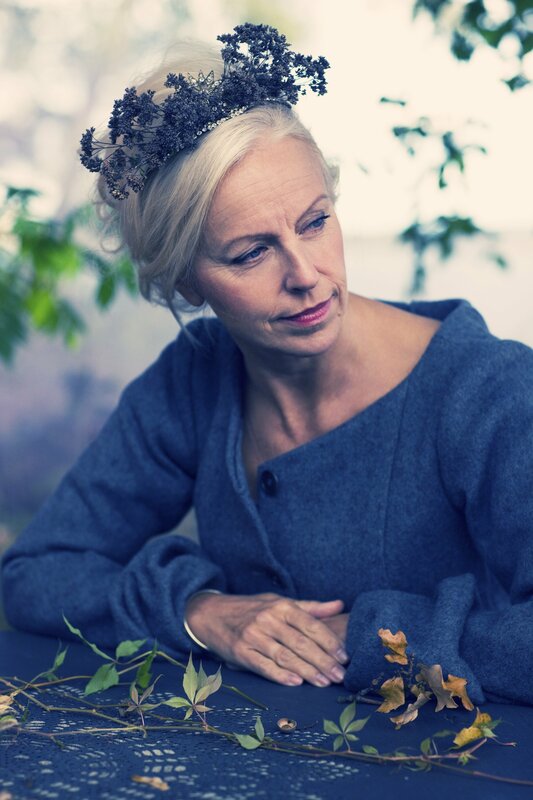 Listening in the same concert to mezzosoprano Anne Sofie von Otter and Kristian Bezuidenhout, period keyboard specialist, is a true privilege. Generally speaking, in Lieder-based concerts, great voices are accompanied by lesser-known yet sound vocals. The formula consisting in gathering top-level artists increases expectations and guarantees a substantial dose of creativity on stage, on performing some of the most interesting works by such composers as Mozart and Schubert. Separated by a time gap of a few decades, these artists coincide in their exceptional ability to create melodies and their sensitiveness in dealing with sounds. Composers Steve Reich, Phillip Glass or Arvo Pärt share a common denominator: the reverence and influence of their work on contemporary composers like Max Richter, Bryce Dessner or –in the present case– Jóhann Jóhannsson. The Icelandic composer, whose career has been extensively recorded on the classic label Deutsche Grammophon, delves gradually into the suggestion of vital ambiences, into the spelling-out of moods that listeners recognize as their own. It is an unquestionable achievement to be able to trigger such emotions, a feat that has materialized as soundtrack composer (for such relevant films as Arrival, by Dennis Villeneuve, or Mother, by Daren Aronofsky). The concert in the Auditori features Orphée, a startlingly minimalistic work, not at odds with expressiveness. The lightness of the plot of L’elisir d’amore by Gaetano Donizetti, an opera composed at an unusually fast rate, shines with a most suitable mise-en-scene. Mario Gas encourages the artists’ freedom of movements, in this comedy of induced love affairs, a coarse anticipation of the finer version popularized by Wagner decades later, after Tristan und Isolde (an opera recently programmed by the Liceu with an astonishing success). This other side of the same reality narrates the everyday experience of humans, hardly comparable to gods, their hopes and their petty miseries, trying to come to terms or cope with their frustrations. A comedy for laughing at everything and everyone –even ourselves – and enjoying the melodic eloquence of Donizzetti. as well as the shared complicity with the orchestra, which blatantly elevates the piano as its main protagonist, as in the case of the finest Concerto no. 1, op. 15 by Beethoven. Internationally renowned, the Chinese pianist is accompanied by the Chamber Orchestra of Europe, in the last decades conducted by some of the most prestigious baton masters, some of them being Claudio Abbado or Nikolaus Harnoncourt. The reduced-format ensemble, its flexibility and accuracy, will facilitate the performance of a dynamic and inspirational work composed by Mendelssohn with Shakespeare’s Midsummer Night’s Dream in mind. 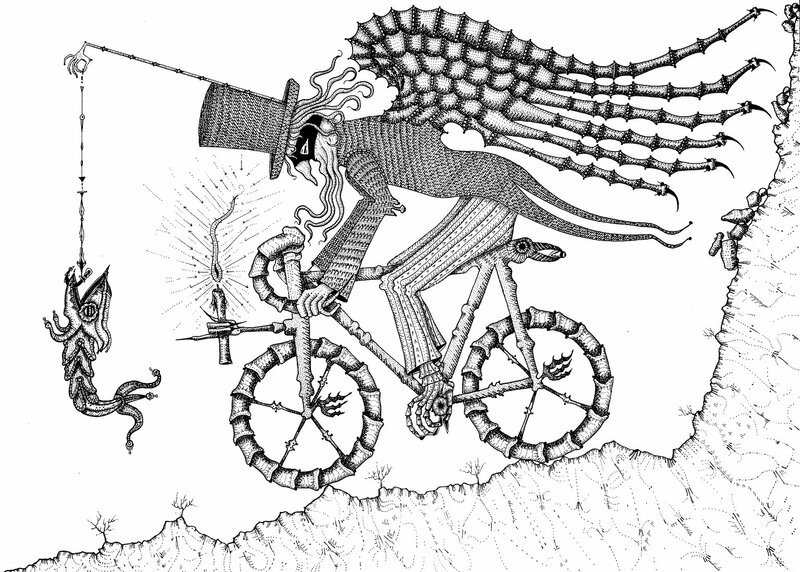 Unfettered music and magic in a concert that will amaze its audience. The Vienna Philharmonic is one of the few orchestras that hardly need any introduction. 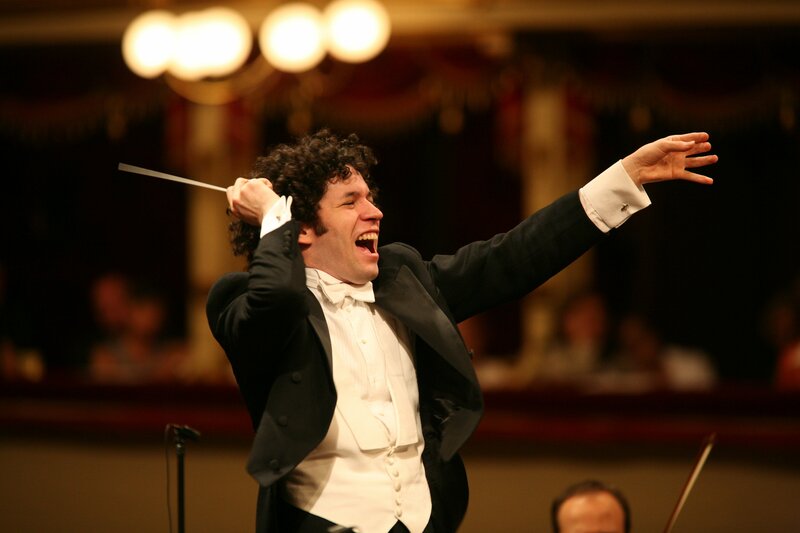 Added to its history, reputation and finest quality of its performances, on this occasion we count on the leadership of the baton of Gustavo Dudamel, passionate and communicative conductor, with a special gift for major scores, those pushing to the limits orchestra resources. The works programmed in the Auditori feature Adagio from Symphony No. 10 by Gustav Mahler and the Symphonie Fantastique by Héctor Berlioz, and fit perfectly Dudamel’s musical spirit. A tremendous display of sound creativity, an opportunity we should not miss. Without doubt, this is surely one of the best concerts of the music season. Picasso Museum, until 28th January. 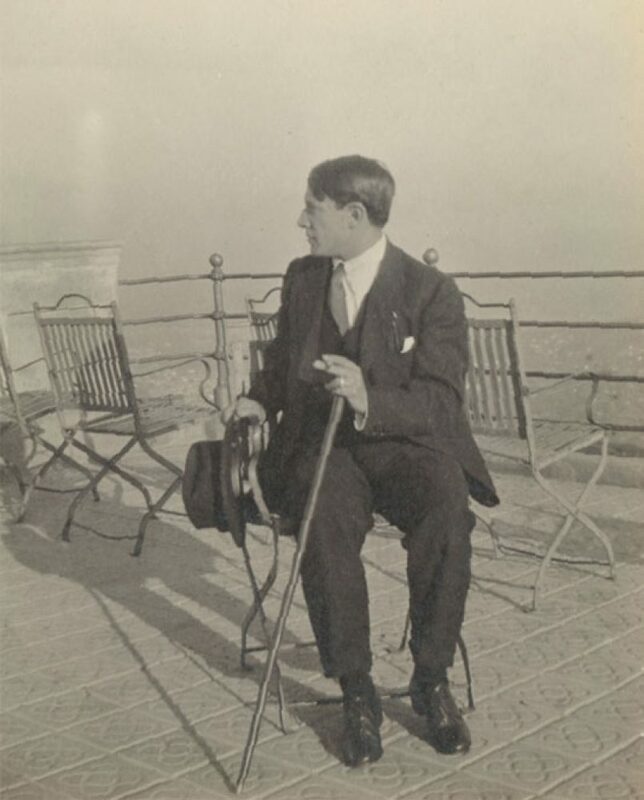 Among the many visits to Barcelona made by Picasso, the one in 1917 is endowed with a special relevance, in that it marks a transition. No longer the young prodigy, Picasso has become a painter acclaimed in Paris, commissioned to collaborate in major projects, like the sets and costumes for Diaghilev’s Ballets Russes’s Parade. The project brings him back to the Catalan capital city together with ballet dancer Olga Khokhlova, who later became his first wife. The Picasso Museum of Barcelona offers until 28th January a well-documented display of his production at the time. The exposition combines cubist paintings (Blanquita Suárez) with more classical ones (Olga Khokhlova in mantilla), as well as works that encompass both styles, which reveal a constant evolution and critical revision of Picasso’s production. The violation of the classic framework, or paradigm consisting in balance and well-defined forms is accompanied by some 20th century creators by a certain compulsion to reproduce the image. In Joan Ponç’ work, an outstanding co-founder and member of the collective Dau al set, we can appreciate a clear explosion of creativity: the colour acquires bold combinations and the figures tend to de-figuration, even with self-portraits. The critical revisiting hinted at by the artist, as an activity of leisure or drama, allows to tell stories involving humankind of all times and ages. The angle of this revisiting, however, is ferociously intimate, one where its creator is exposed before his fellow human beings. It is common knowledge that some of the most relevant Avant-garde creators resorted to African ritualistic art for inspiration, in an attempt to model their innermost concerns, not easily verbalizable in the early 20th century. Lesser known is the influence of works from Mesopotamia, the fertile area where the origins of civilization are supposed to be located. The objects in this exposition have succeeded in establishing a link between shapes and proportions of sculptures found in archaeological sites and the art production of Moore, Miró or De Kooning, an art that goes far beyond figurativism. 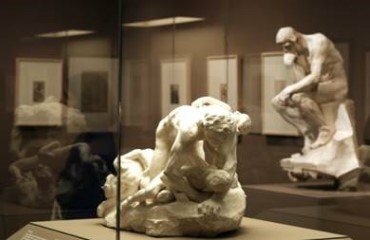 The work that opened up the gates of fame to the most iconic sculptor of modernity, Auguste Rodin, can be admired until the last Sunday of the present month in Fundación Mapfre. Inspired by Dante’s Divine Comedy –its most gruesome section – the project The Gate of Hell is a catalogue of tortures and suffering inflicted on those who had led stray lives. All humankind seems to be doomed to this dark fate, which nevertheless causes admiration and even aesthetic pleasure on the spectator. Not surprisingly do details arise from everywhere, almost infinite human bodies are displayed, in a stylish exercise of matter. The symbolism of the gate, as the distinguishing mark, that separates and reunites two different worlds, does not cease to affect human beings, even in our present times, in which intercommunication seems to be a natural reality. The exposition also contains a series of objects (sketches, photographs, prototypes) that help contextualize this capital masterpiece. An excellent idea, organising an exposition about the origins of the European Civilization based on one of the main concepts for the ancient and classical Greek society. Paired with veneration for knowledge, the search for truth, also known as “philosophy” in Plato’s times, physical exercise was an essential part of the Greeks’ formation, or paideia. 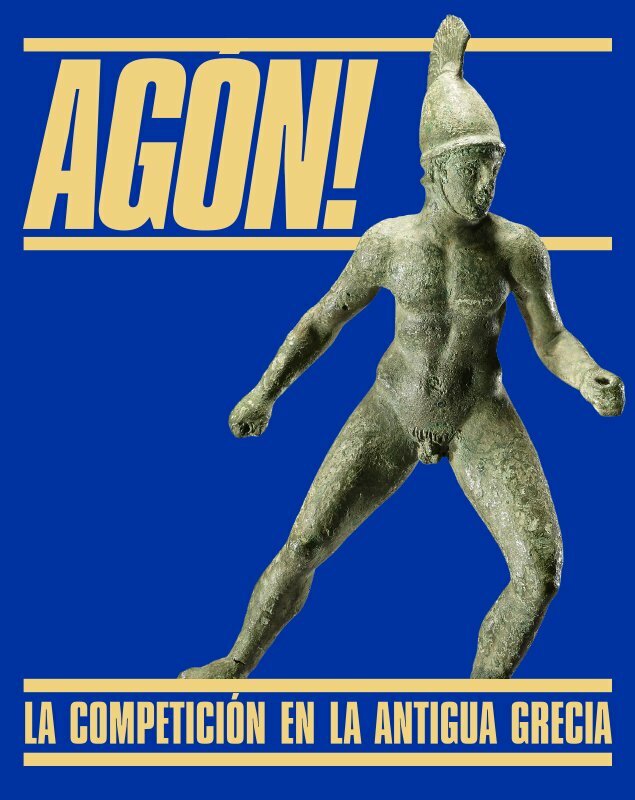 Together with public debates, the exchange of ideas in the agora through dialectics, rivalry was an essential feature in terms of body and competition. Like in battles, sports achievements allowed to establish a link between the most prominent men and deities. Objects from the impressive collection of the British Museum illustrate how care for the body and the soul –and their public tests– are two sides of a cosmic vision which, despite different time-related features, still remains to the present moment.